I've never had the opportunity to use a GoPro camera, but I have heard that they are quite amazing. That they are the kind of camera that makes people feel like they need to get out there and do something adventerous! There does seem to be a couple of downsides to them, though: first, the camera makes files that are so big that they cannot be stored on a mobile device so they cannot be rewatched right away. And, second, that the files are not organized or named; they just kind of get dumped onto a computer to be sorted through later. Now, though, GoPro has solved both of those problems by teaming up with personal cloud service younity, it was announced on Tuesday morning. By integrating with younity, GoPro users will be able to instantly stream or share the content on-demand, as well as have their videos catalogued, along with a thumbnail, in order to more easily find their content. 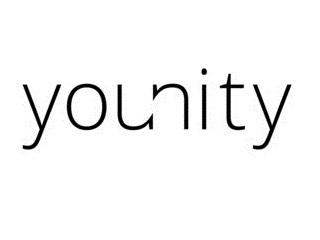 The partnership between the two companies came about because of the rise of video files being stored on younity's platform, Rhett McNulty, ‎Head of User Acquisition at Entangled Media, younity's home company, told me in an interview. "We don’t see the files that people are consuming because there are no servers, but we can see the different file and media types," he said. "A year ago 60% space would be video, and now that got to almost 70%." In fact the company has seen a 25% increase in the amount of video content people have in just the last 6 months. At this point, the average hard drive is 64% video content. At the same time, the company also noticed that many of those videos were being uploaded from GoPro so, around six months ago, younity reached out to the camera manufactuerer and found out that the company was on the same wavelength in terms of what users wanted. "We said, 'Heres what we’re seeing,' and we found out that was something that aligns with their pain points, including allowing users to better discover their videos, have better access and consume them," said McNulty. "They liked what we are doing." Right now, younity categorizes files by type, such as movies, TV show and will now include a separate file just for GoPro videos. In the future, the company plans to add the ability to search by metadata so that, for example, someone could easily type in "Hawaii 2013" and have their GoPro files instantly pop up. 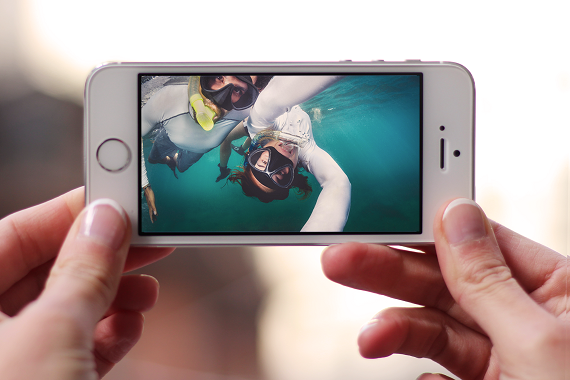 For younity, being able to store GoPro videos, and have them instantly replayable for users, is another sign of what differentiates it from other cloud providers, like Dropbox and Box. 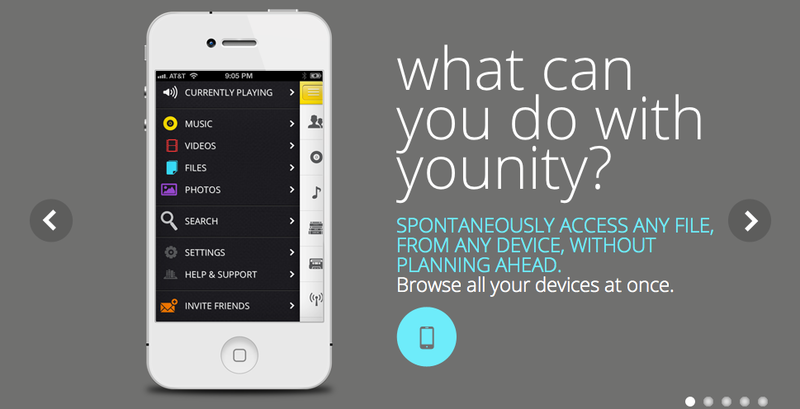 Younity allows users to connect their devices so the content that resides on all the devices can be accessed from any of the devices. So if you have movies on your computer, and videos on your iPhone, you can access both from your iPad without having to transfer those movies onto the iPad. The videos and music collections are streamed. Unlike other cloud storage providers, though, younity does not actually store the data on a server; rather it embeds a piece of software low in stack in a users file system so that devices think there’s only one operating system, and will think that a phone or tablet is part of the computer. What that ultimately means is that users can access their files without having to buffer or stream them. 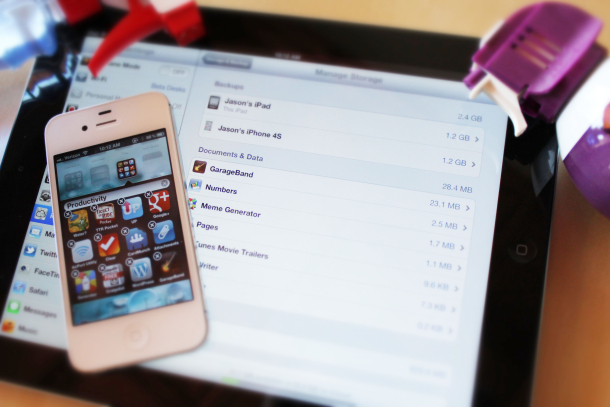 "Our overall goal is to unify all devices and give access to all your files. The GoPro release allows people to conumse their files more easily because there are massive issues around giving access," McNulty said. 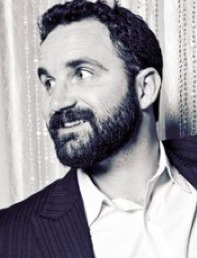 "Our set up allows us to provide video at a much faster rate." While other cloud providers might be able to handle, and deliver videos, none can do it as fast as younity, he told me, and that is why this is just the beginning for the company. "This goes beyond just GoPro. It's an easier way to access all videos in more streamlined way."